I was able to sit down with Alex Whiting, a UMass Lowell student who runs a record label called Ohana Media and Production. Get to know Alex and Ohana and check out their upcoming projects and events. What is Ohana Media and Production? 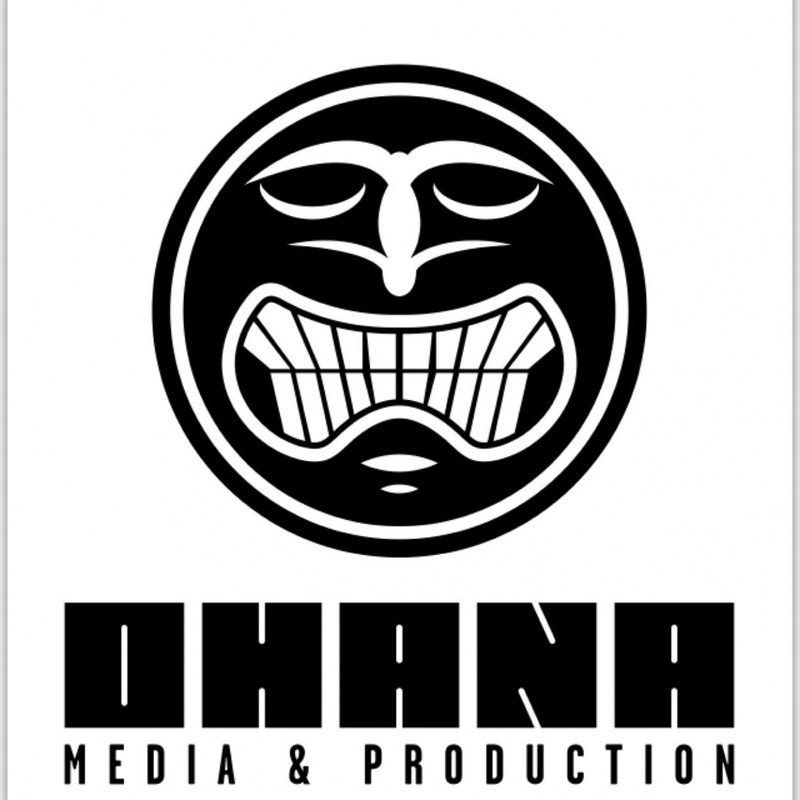 Ohana Media and Production is a record label started in and based out of Lowell. A friend of owner Alex Whiting was running Oath Attire, a “lifestyle clothing company” also out of Lowell. Whiting was trying to figure out what his “thing” was when they came up with the idea of starting Ohana. He was already running his own studio, Family Radio Studios, so the idea of starting a label wasn’t far off. In Hawaiian culture, and reminiscent of the Lilo & Stitch quote, “Ohana means family.” Ohana operates with this idea in mind. They aim to be welcoming and have an inclusive family mentality: a “not afraid to smile in pictures” kind of vibe. On top of being the owner of Ohana, Whiting is a fourth-year electrical engineering major with a sound recording technology minor at UMass Lowell. Four years ago between his freshman and sophomore years he interned at now-closed The Space, a recording studio/rehearsal space/venue in Lowell. Since its conception nearly a year ago, Ohana has completed a number of projects. They have tracked and recorded indie-folk artist Mike Strain’s album, “Let’s Dance Around Like Angels for the Neighbors Down Below,” are currently working on recording an EP for metalcore band Chase the Wind and signed The J Connection (who just won the Battle of the Bands at The Last Safe and Deposit Company). Last year, they hosted a show at the Onyx Room in Lowell with Miracle Providers Northeast; together, they helped provide Christmas gifts to families impacted by HIV/AIDS. Whiting and Ohana frequent local shows, scouting acts they may be interested in. Jeanne D’Arc Credit Union sponsors Ohana and helps them with some of their promotional costs, so Ohana was present at the UMass Lowell homecoming hockey game with JDCU. They were also at the JDCU table at Hawkey Way during homecoming, where they raffled off pineapples, gave away Ohana t-shirts and sold CDs. Being a UMass Lowell student, Whiting was also a WUML disc jockey for a semester. Ohana Media & Production’s goal is to revitalize the local music scene through a diverse family of artists. Senior music business major at UMass Lowell/Pokémon trainer.